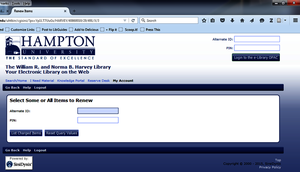 Your valid HU ID card is your library card. 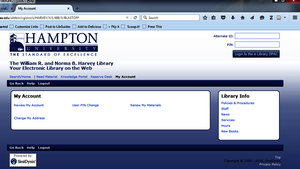 Go to the Circulation Desk to activate your account at the beginning of each semester. 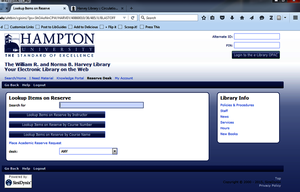 Present a valid Hampton University ID and request the reserve item by Reserve Call Number at the Circulation Desk.